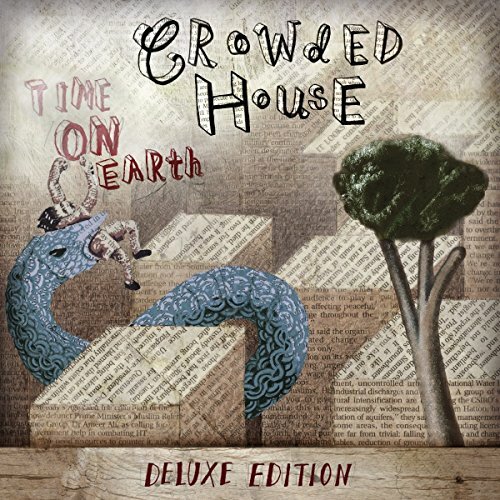 Time On Earth was the first Crowded House studio album since 1993’s Together Alone and will be reissued in November, along with the band’s other long-players. Alas, Paul Hester was gone, but the likes of Joey Waronker, Rikki Gooch and Matt Sherrod played drums on this record, with the latter joining the band for their world tour. 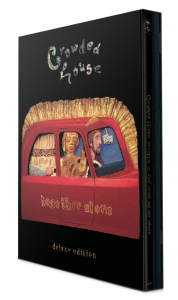 The new deluxe edition features a bonus CD largely made up of studio and home demos. 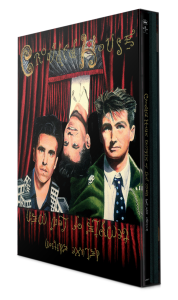 The 2CD and vinyl will be released on 4 November 2016. Why isn’t Amazon U.S. Stocking these? They only have one up,for preorder. 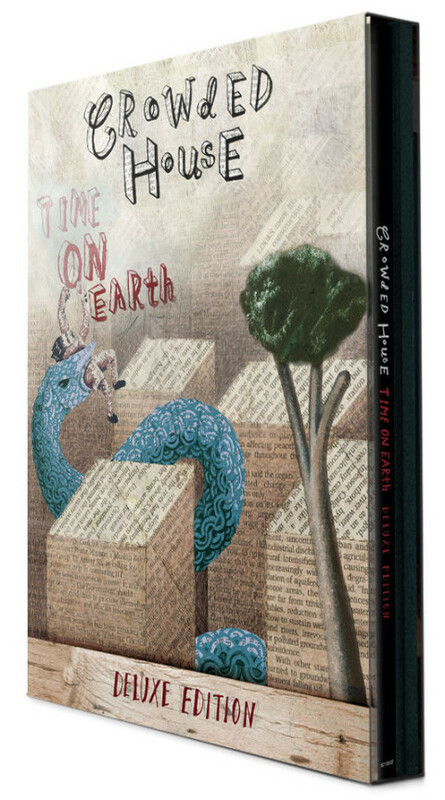 Be aware that the Canadian editon of Time on Earth is listed as an outrageous $47 Canadian. Every other title is half that. First thing I wanted to check was whether or not the b-sides from the “She Called Up” single would be here since that has always been hard to track down. Seems that they are! Also, an alternate version of “Stare Me Out” is very welcome. A couple of the other b-sides have gone missing, but perhaps it’s (1) to maintain a certain era of songs (i.e. no live versions of older songs included) and/or (2) to avoid having too many versions of the same song included. P.S. That only applies to the vinyl. 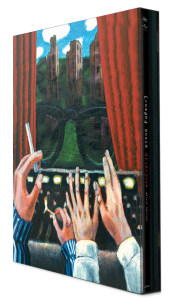 ‘T-O-E’ will still be in the CD bundle. 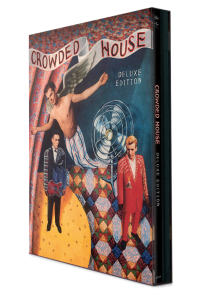 I just received (Sept 23rd) an email from Crowded House that offers bundles for both CD and LP sets of re-issues. 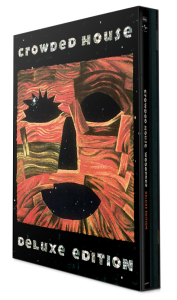 All of the reissues are available in bundle and individual formats, but the vinyl for “Time on Earth” is missing from the bundle and not available for purchase separately. Do you have any information about this? Are they choosing not to re-issue “Time on Earth” on LP? 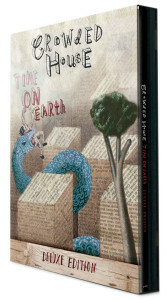 Any idea why Time On Earth isn’t a part of the bundle on the official site and there is no listing for Amazon US? * NB – Unfortunately, due to unforseen manufacturing delays, Time On Earth is not available to be included in this offer. 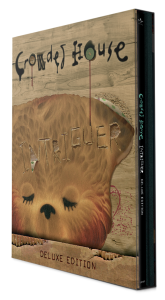 It will be available to fans at a later date, TBC.